SEBRING, Florida (January 31, 2019) – The 2019 Historic Sportscar Racing (HSR) season begins two months from right now with the inaugural HSR Spring Fling at Sebring International Raceway, March 28 – 31, an all-new event on the HSR schedule that offers competitors a serious amount of track time on a familiar and favorite venue. 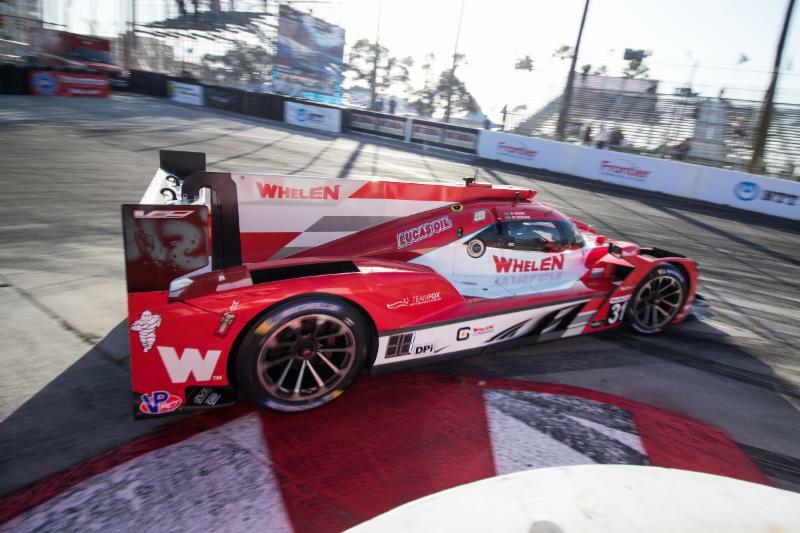 The extra sessions are part of Friday’s opening day of official competition that will see each Run Group take to the Sebring circuit for three qualifying runs in a full day of on-track action. An unofficial Thursday track test day is also on the schedule for competitors looking to begin the 2019 HSR season with a maximum amount of track time. Friday’s feature events include the 2019 Sasco Sports International/American Challenge, which joins the B.R.M. Enduros, HSR Global GT and HSR Classic RS Cup as the weekend’s showcase races. The Sebring opener also showcases some rarely seen Pre-World War II race cars that will take to the track in their own “PreWar” Run Group all three days of the HSR Spring Fling weekend. 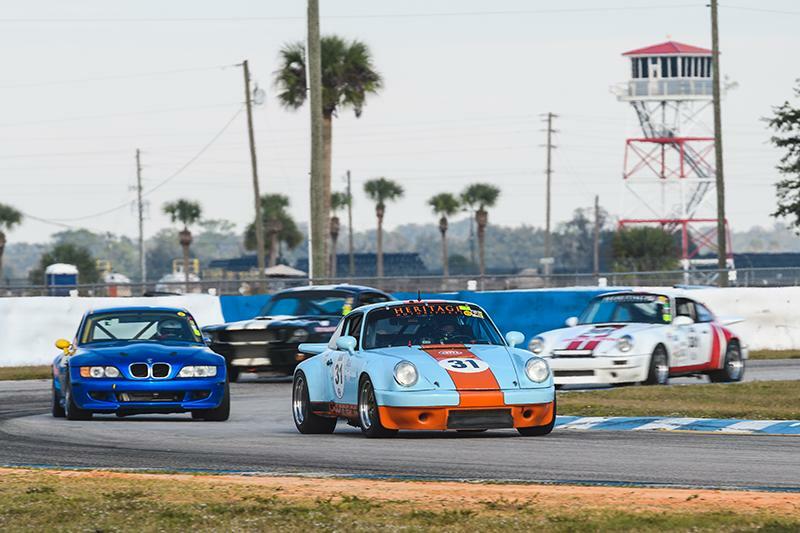 Competitor entries are open and spectator tickets are now on sale for the HSR Spring Fling, which is the first of HSR’s annual pair of races on the legendary Sebring International Raceway circuit in 2019. 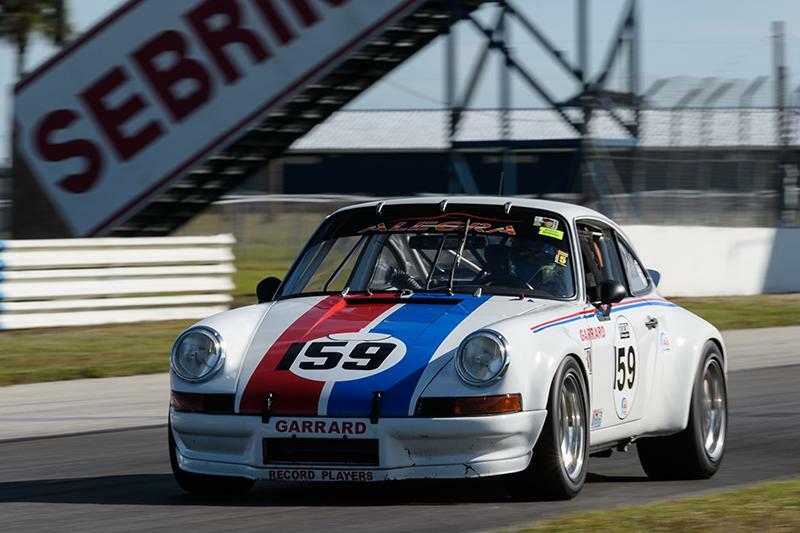 The HSR racing year once again concludes with the season-ending HSR Sebring Historics, December 4 – 8. 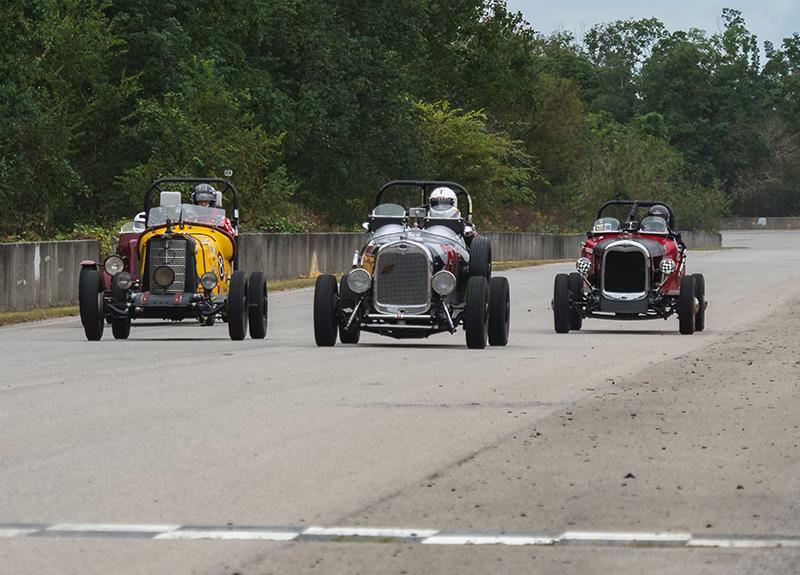 The early-entry deadline for competitors is March 14, and Run Groups are available for everything from the “PreWar” classics to nearly every type of sports car from the past 70 years and Stock Cars to open-wheel Formula and Indy cars. Race entry forms are available at www.HSRRace.com. The HSR Spring Fling is the lead-in event for the 42nd HSR Mitty, Round 2 on the 2019 HSR Schedule, which takes place at Michelin Raceway Road Atlanta, April 25 – 28. About HSR: Historic Sportscar Racing (HSR) was formed in the mid-1970s with an event at Road Atlanta. There was one goal then and it remains true today: to celebrate the race cars from the past. As a “time machine” of sights and sounds, HSR provides a venue for competitors and spectators alike to share in the wonderful history and excitement created by the cars that competed at race tracks around the world. HSR currently sanctions vintage and historic racing events at some of the world’s most renowned race tracks, including Road Atlanta, Sebring International Raceway, Daytona International Speedway and more. The complete schedule and full event information can be found on HSR’s website at www.HSRRace.com. Look for the HSR Channel on YouTube and follow HSR on Facebook a www.Facebook.com/HSRrace/ and on Twitter and Instagram at @HSR_race. A dedicated website for the HSR Classic Daytona presented by IMSA classic 24-hour race at Daytona International Speedway is available at www.Classic24hour.com.